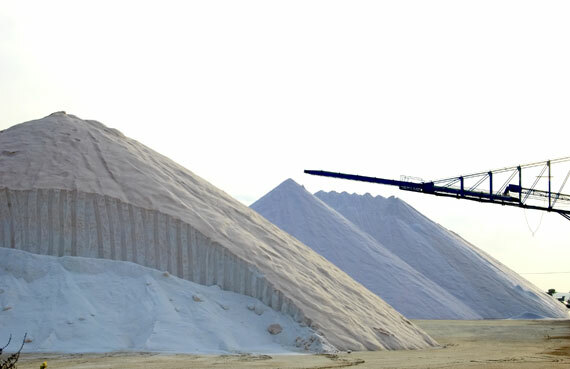 We have access to and are equipped to provide high quality bulk rock and solar salt. Delivery options are available, including in dump and pneumatic trucks. Full truck load minimum purchase required (approx. 21-25 tons). Please contact us for more information and for a quote on our bulk salt.